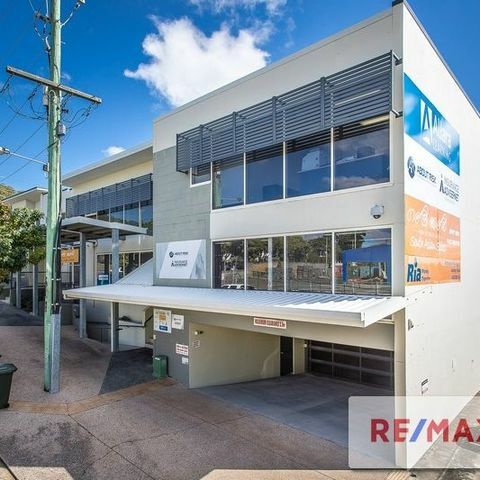 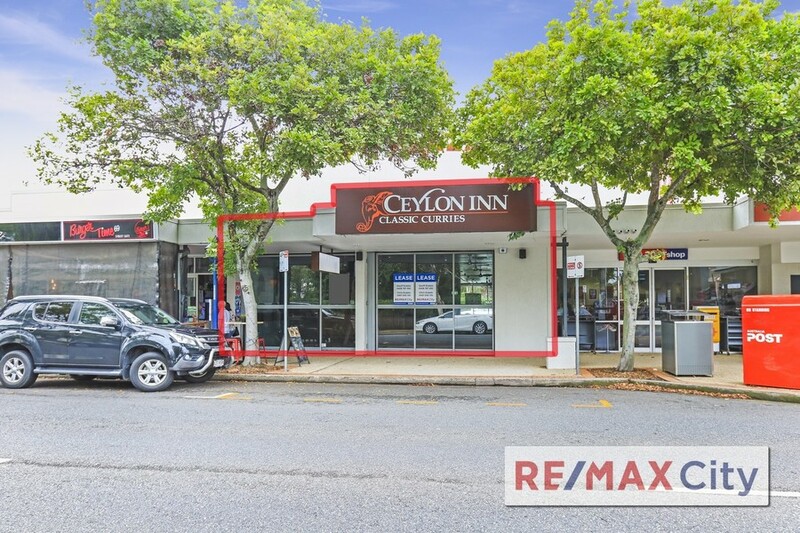 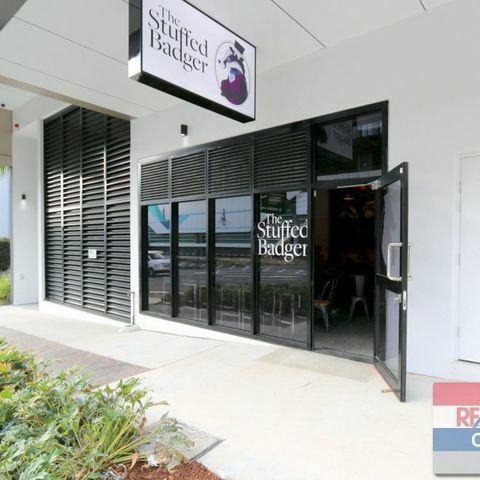 FREESTANDING INVESTMENT OPPORTUNITY ON CAXTON STREET! 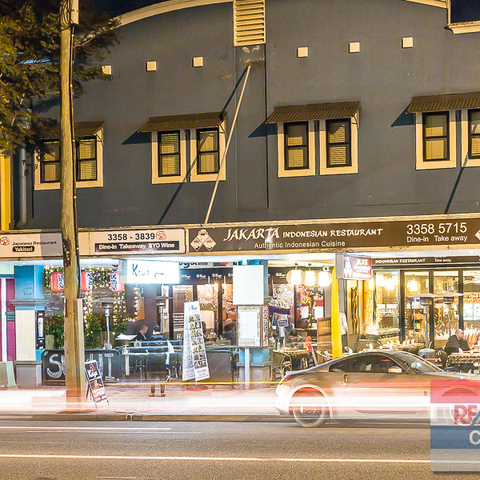 PREMIUM TENANCY IN PRIME SPOT ON OXFORD STREET! 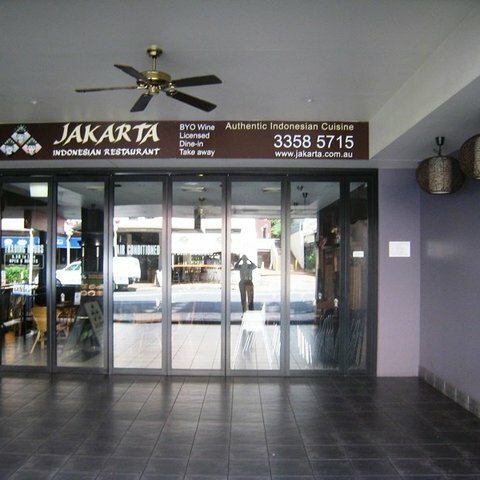 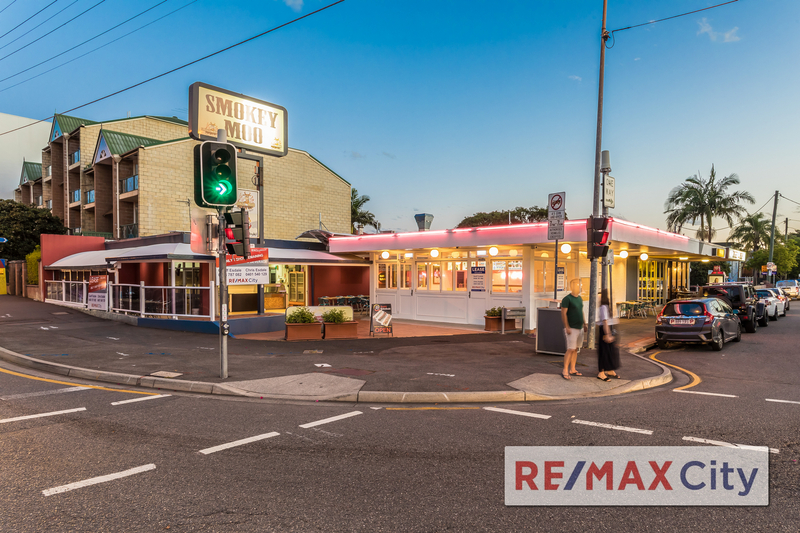 POPULAR FOOD PRECINCT ON LYTTON ROAD! 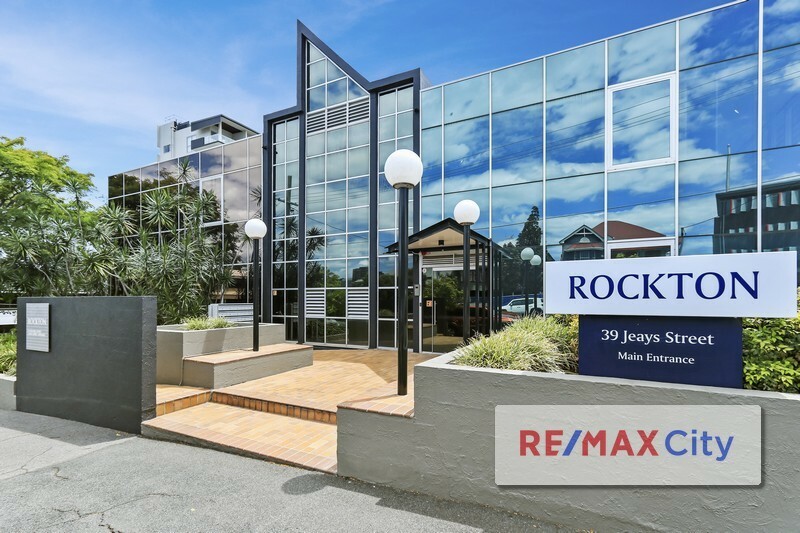 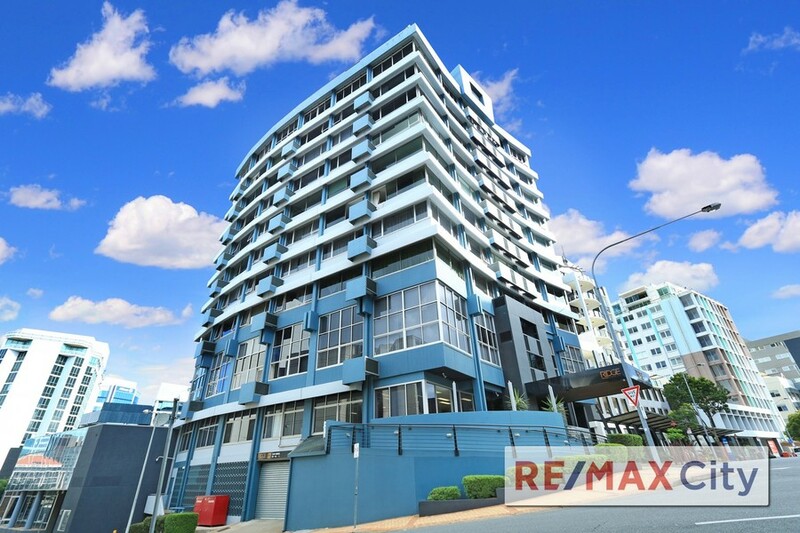 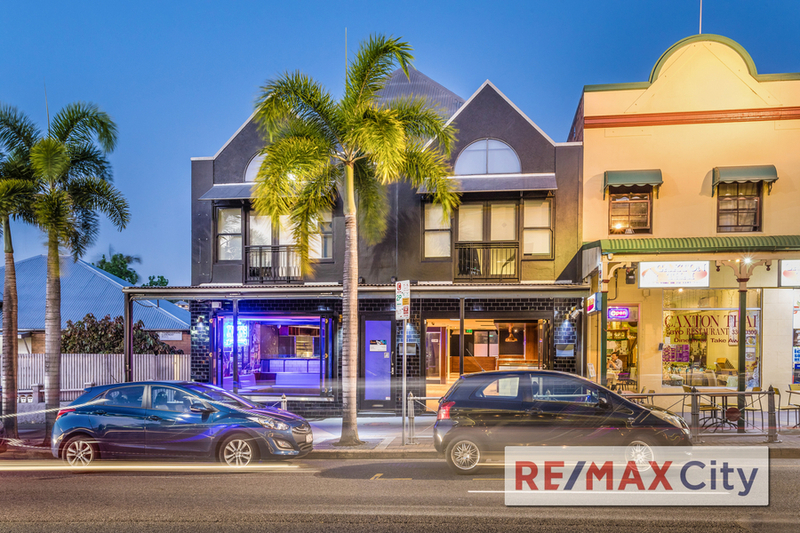 RE/MAX City is a boutique agency situated in the Brisbane CBD, specialising in Commercial / Retail sales and leasing. 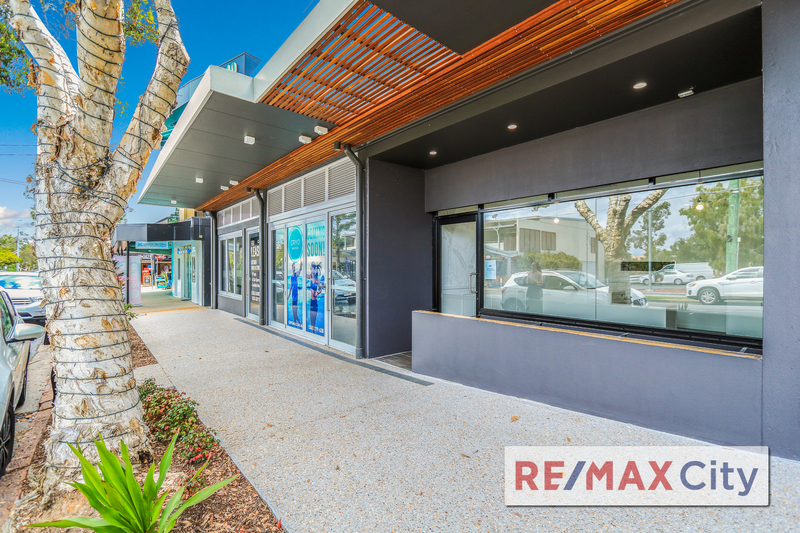 Principal Geoff Esdale and his team are focused on setting new benchmarks and standards within the commercial real estate industry, offering their clients professional advice and personalised service.